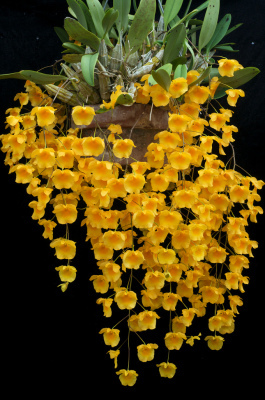 Orchid Care tips by Kawamoto Orchid Nursery. 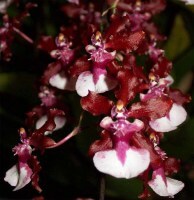 Some useful cultural and growing information that may help you grow your orchid plant. 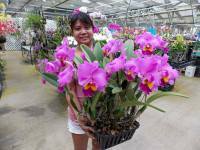 best information to care for your orchid plants. 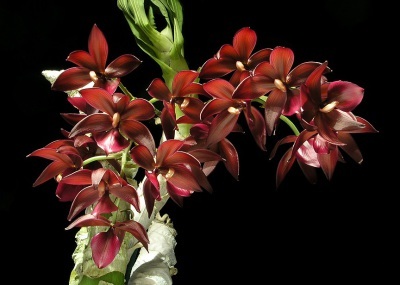 Listed below are the basic care instructions for the majority of the different orchid genre. 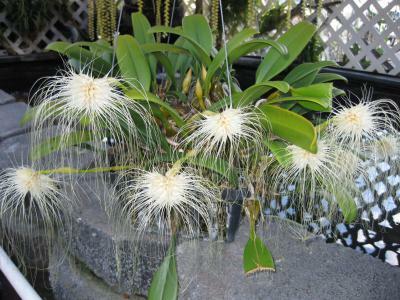 Click on photo to view care page.